Burn Ban in effect between March 16 to May 14. click here for more information. Get public notices via email! click here or see the Clerk's page. The Town of Litchfield is located in Herkimer County. It is situated on the hills overlooking the southern rim of the Mohawk Valley and the eastern rim of the Sauquoit Valley. The town rises more than 1000 feet from the valley floor and its hills, in particular Wheelock Hill and the Dry Hills form a significant portion of the viewsheds for the adjoining towns. The Town’s near pristine beauty is largely untouched by uncontrolled development. The Town’s history is an important aspect of its identity and culture. The Town is served by the Columbia-Litchfield Fire District which has its facility in Cedarville. 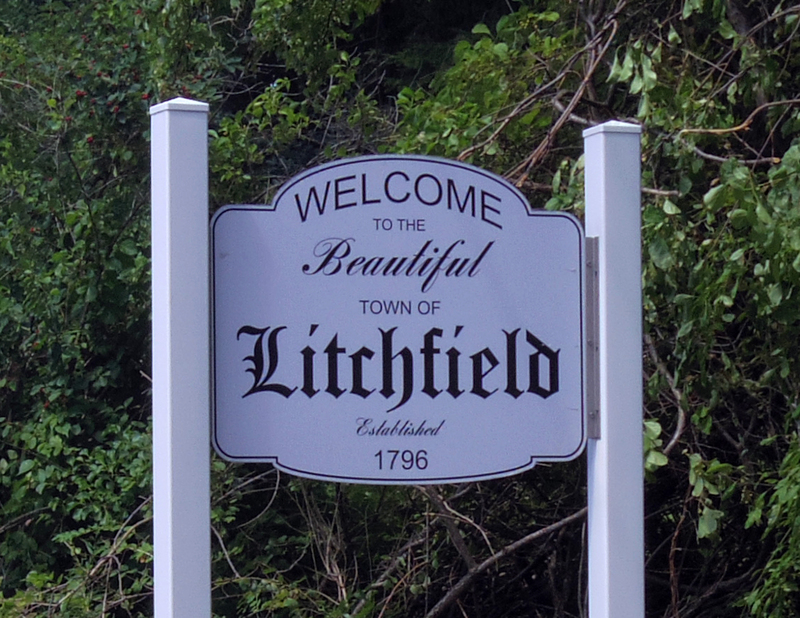 Litchfield is the fictional location of a prison in the TV show Orange is the New Black however there is no prison in Litchfield.